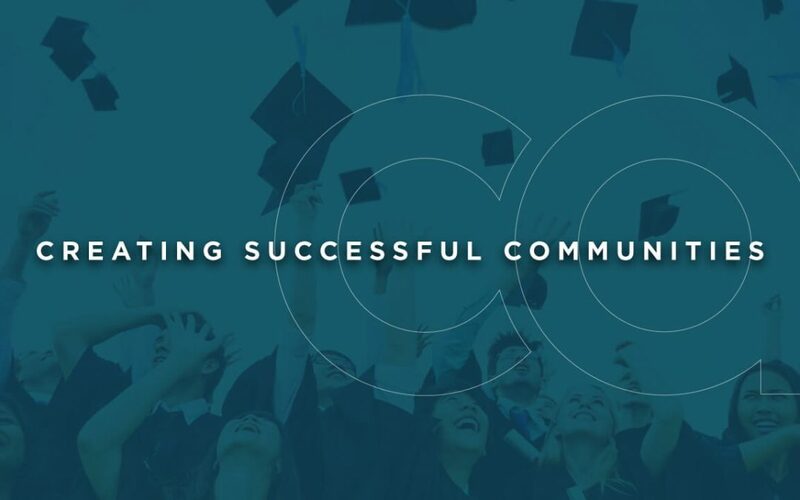 We’ve joined the Campus Advantage team! We’re so excited about all of the amazing benefits that you’ll get by being at a Campus Advantage property. You’ll get to take part in our new Students First® residence life program where you can attend community events, career workshops, and much more. At Liv+ Arlington, we believe it’s our responsibility to provide our residents with a community, not just four walls and a roof combined with fancy amenities (although we have those, too). Our new, award-winning Students First® program will provide you with an exceptional living experience that is going to launch you to success now and in the future. We believe in helping you achieve greatness in all areas of life — academically, socially, and personally. 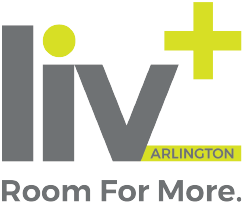 When you live at Liv+ Arlington, you’ll be part of a dynamic and positive community focused on your success. Choose from a calendar of fun events, and take advantage of resources and workshops to help you succeed as a student and into your career. Who’s YETI for Some Cool Prizes? Liv+ is a proud sponsor of UTA Athletics.